Hey, old school cassette lovers! We have news for you: RecordingTheMasters produces audio cassettes! 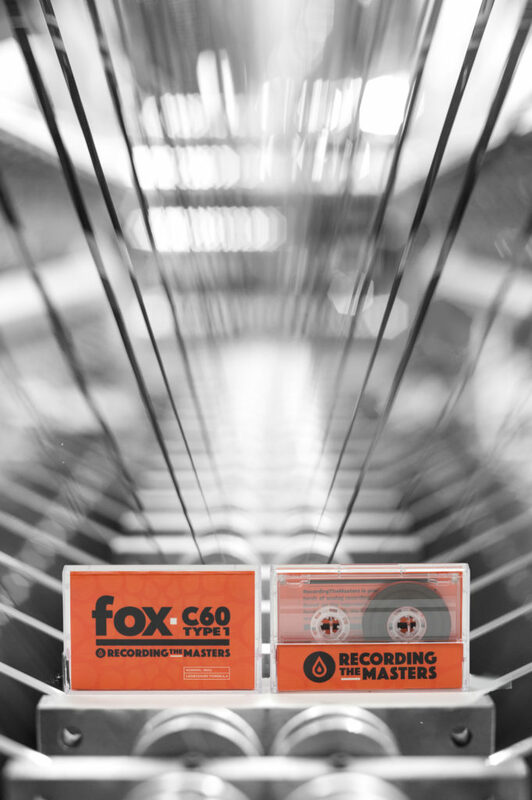 Prepare your cassette recorder/player, be ready for the shock, our brand new FOX C60 TYPE I will blow your mind! Our team is really proud of opening our product range to something asked for years by our loyal customers. On the occasion of the Cassette Store Day, RecordingTheMasters opens the online store to a worldwide survey. As stocks will first be limited, we advise you to fill in the form as soon as possible. Please find it on the following store page. Once all this data will be collected, our team will send you a mail so that you can start ordering online! Oh and, don’t forget to have a look at our dedicated web page and Sacks&Co press release!